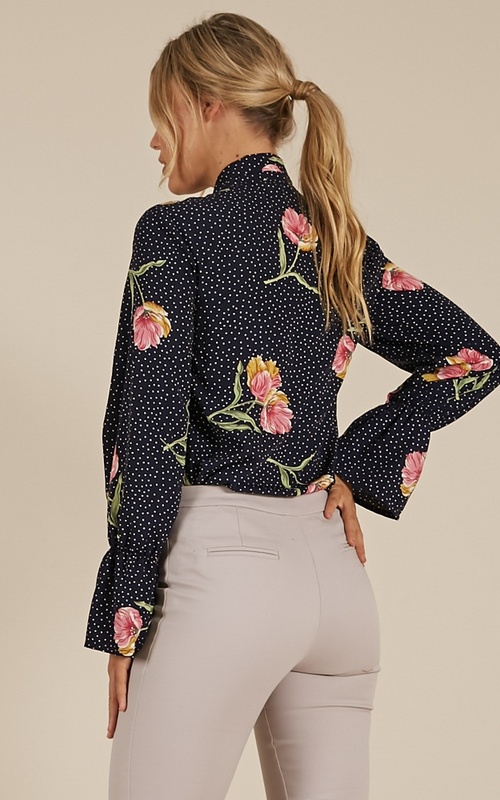 This is the sweetest little blouse you can find. 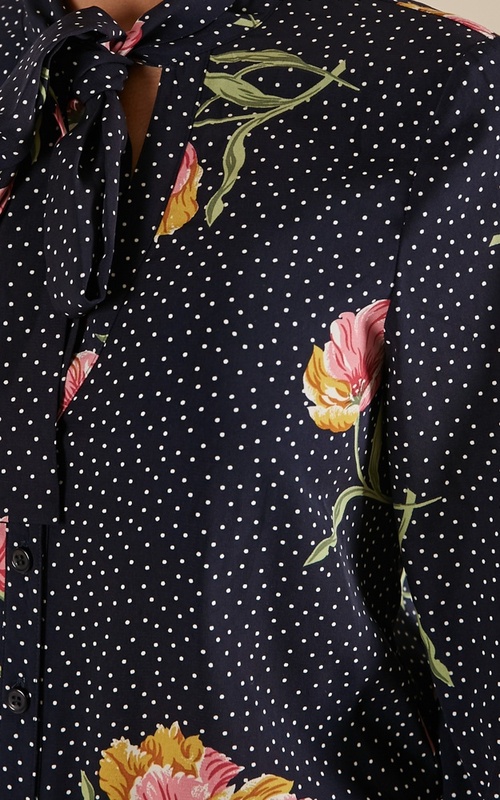 Our Dont Rush Top in navy floral is the perfect occasion dress for those daytime events coming up. Wear it out to drink or maybe to a few celebrations, complete the look with some heels and a cute clutch. 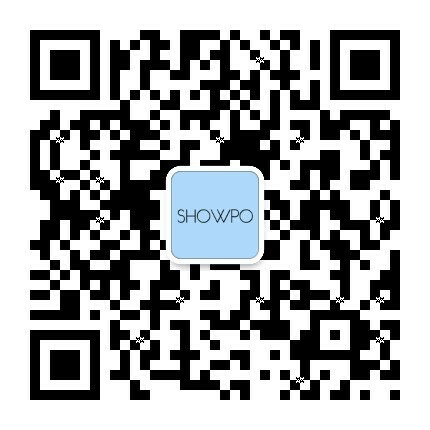 I would say the item is as described by ShowPo. 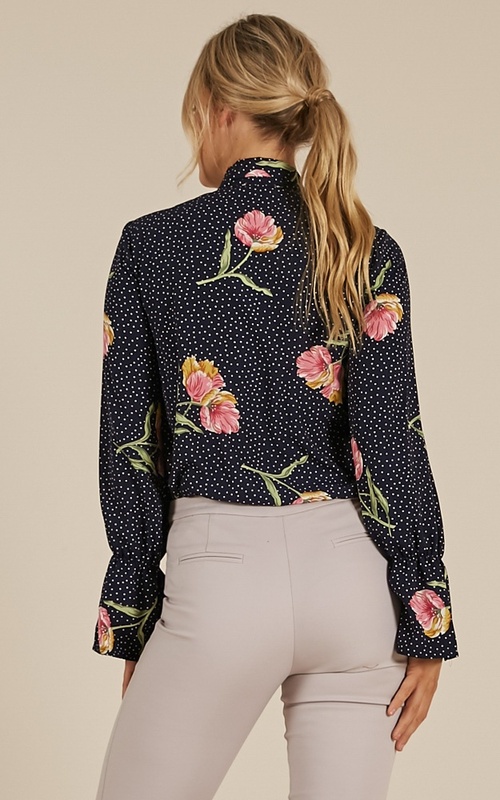 This shirt I absolutely adore! I was a bit skeptical when buying it originally as I was unsure exactly what the sleeve cuffs were like. Upon receiving this shirt I was not let down. This is an absolute dream. 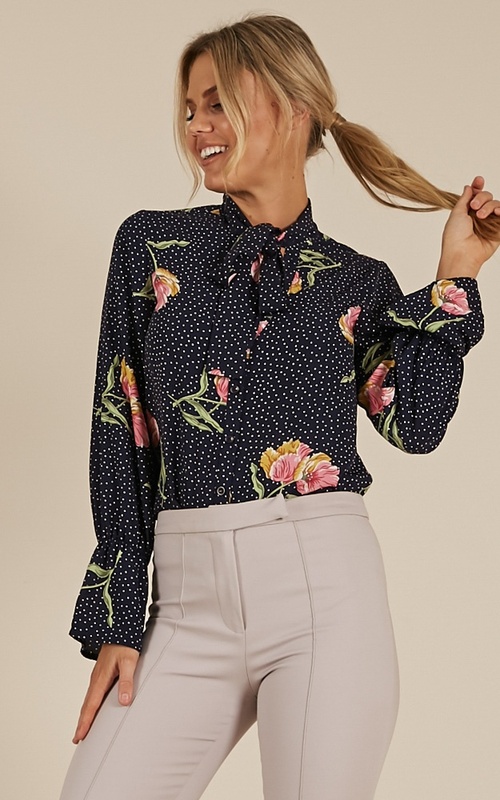 I absolutely love the print and style of the shirt. 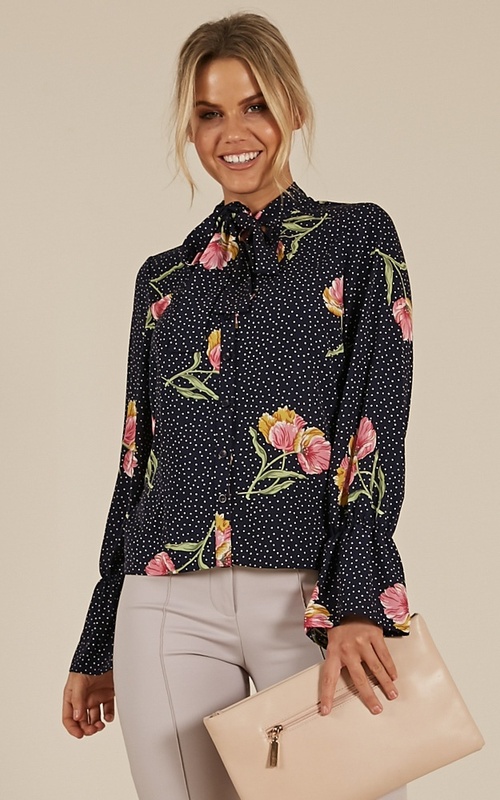 It is gorgeous, especially when paired with black skirt for work. However, I found that it runs small for its size.